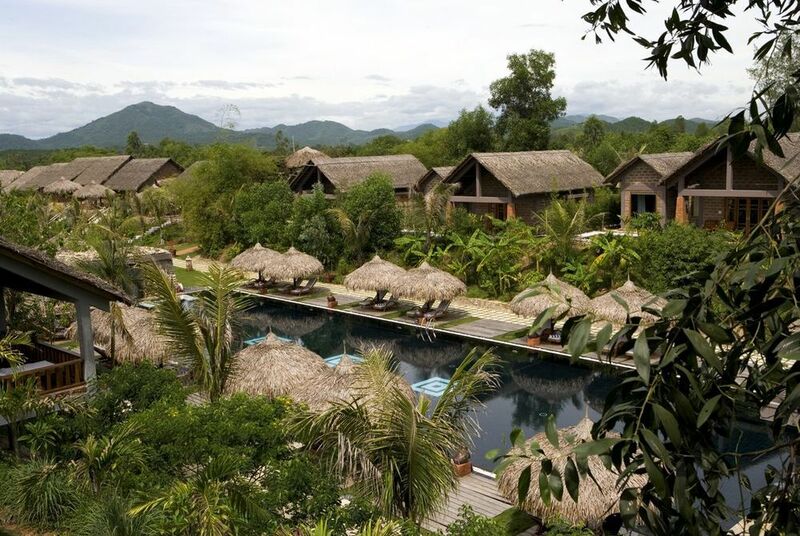 The Pilgrimage Village Boutique Resort & Spa is ideally located in the quiet countryside in a rustic village setting surrounded by lush and tranquil gardens but is also close to the local historical sites. Central to its character is the hotel's spa, which is very much the soul of the property and, to top it off, it's family run, giving it a 'home from home' feel. Hue Airport is only a 20-minute drive away, and Danang Airport is easily accessible, at only 90 minutes drive away. 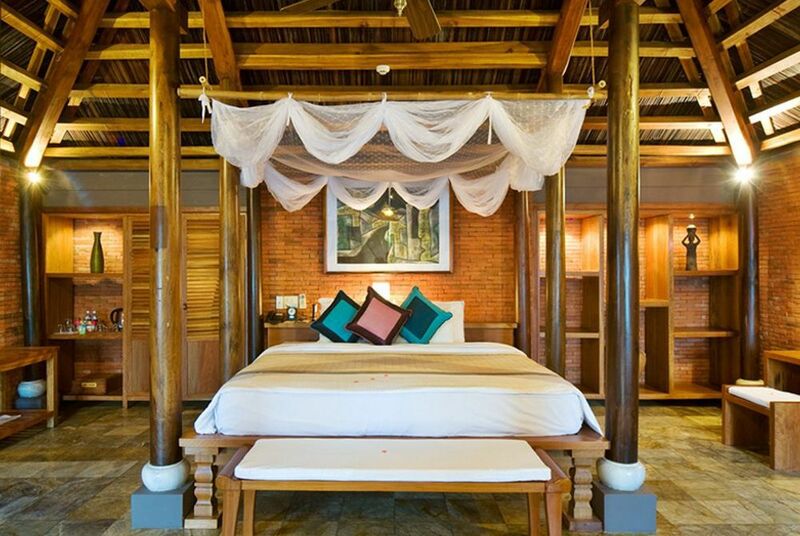 The hotel's 99 rooms and villas have been designed in a traditional style, featuring local woods and artefacts, and each has its own specific character and charm. All rooms come complete with two private balconies offering views of the lake or countryside, or for something really special why not choose the Honeymoon bungalow, with its thatched roof, open marble bathroom and spectacular views. There are two restaurants at the hotel. 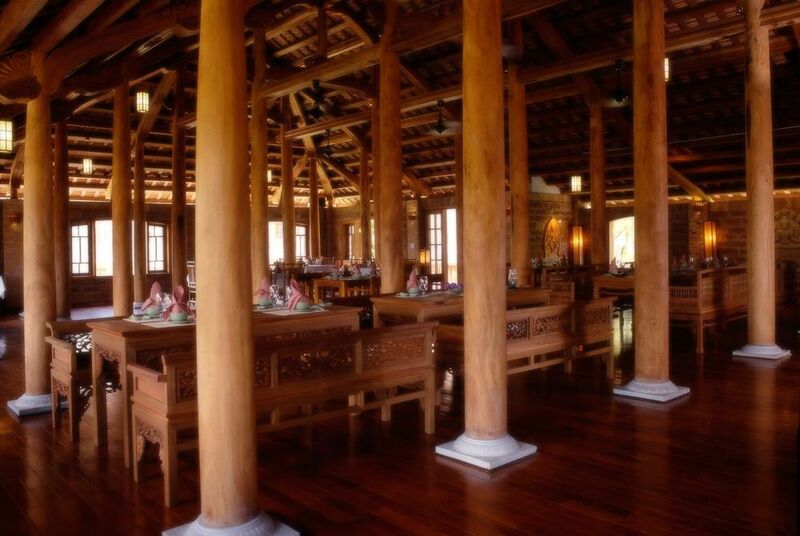 These are the Junrei restaurant, which serves Vietnamese fusion cuisine and the specialities of Hue. Valley Restaurant, on the other hand, serves breakfast in an open space with fresh air. There are also a range of bars available at the hotel. Visit the Candle Bar for tea, coffee and cocktails, the Peanut Bar for views of the surrounding waterfalls, and the Slope Lounge for a sophisticated modern art design in intimate surroundings that’s ideal for cocktails and wine. 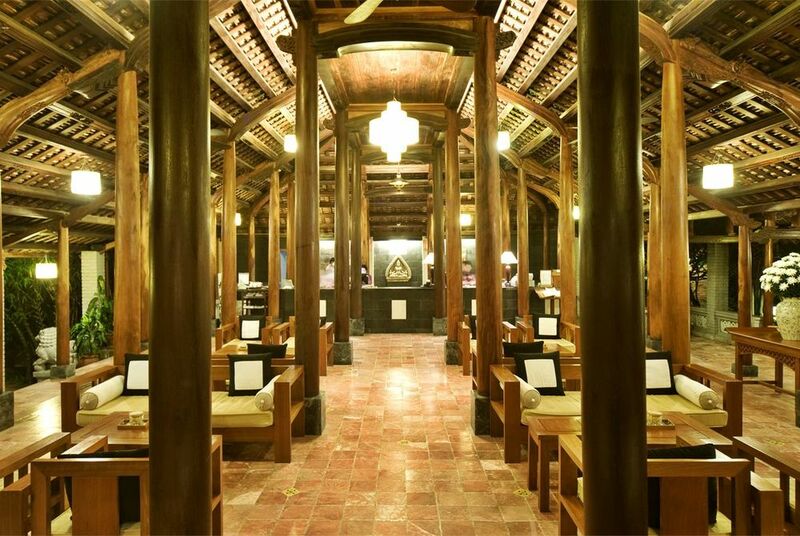 The Vedana Spa is very much the soul of the property. 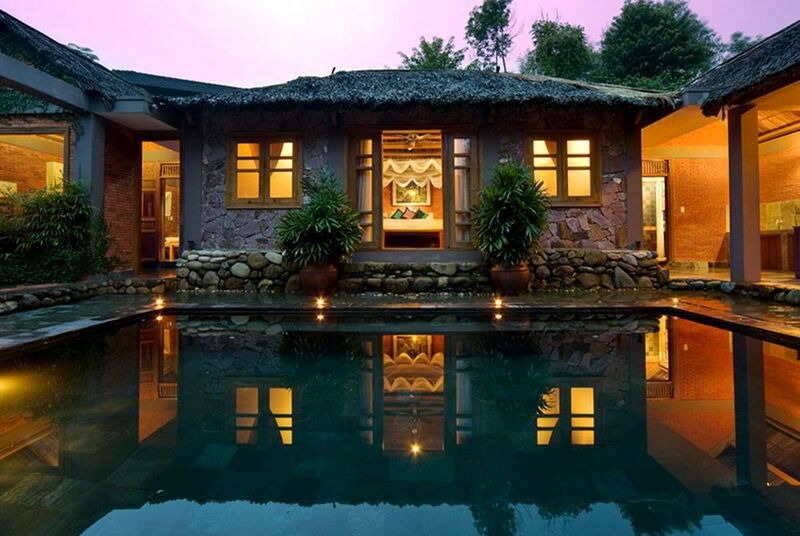 It offers a spiritual experience, and is positioned in a stunning setting amongst lush vegetation in rustic-style houses, with an inviting entrance across the lily pond. 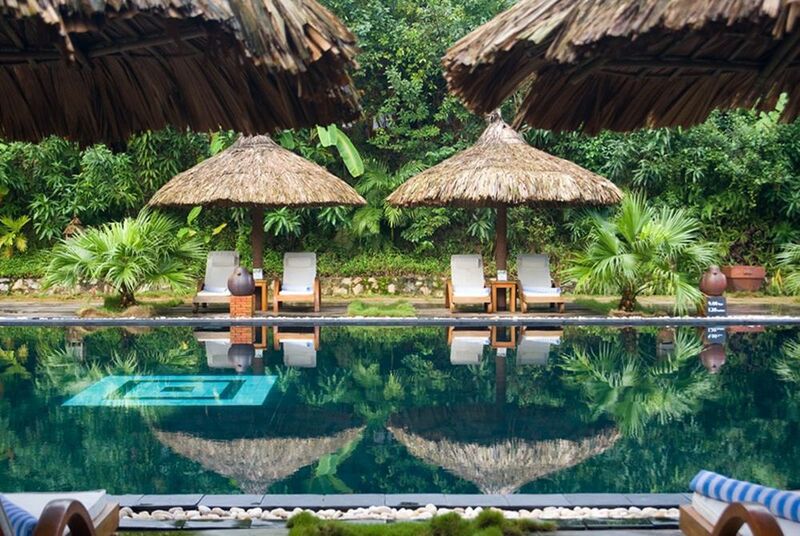 The spa is a truly special oasis, and it is definitely worth pre-booking as it's very popular. It also uses products that don't include any unnatural or artificial ingredients and which are often sourced from the hotel’s herb garden. Treatments on offer include body scrubs, body wraps, hair care and nail care. There’s also a Jacuzzi, sauna and steam room, complimentary Tai Chi classes, yoga and meditation and a fitness centre. Vietnam is blessed with such variety from the enchanting Halong Bay to the bustling streets of Ho Chi Minh City (Saigon) and Hanoi. Laos is a land of laid back people, gilded temples and the mighty Mekong river, while Cambodia lays claim to the awesome and ancient temples of Angkor. Discover the best of Vietnam, taking in the country's vibrant northern capital Hanoi, the emerald waters of Halong Bay and the historically rich central coastal towns of Hue and Hoi An. Then, fly south Ho Chi Minh City and the magic of the Mekong Delta and the infamous Cu Chi Tunnels. 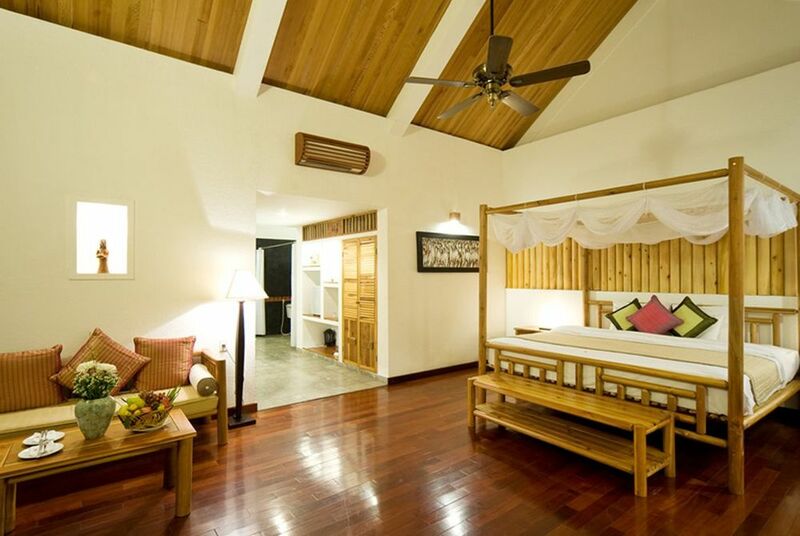 This is a rustic Robinson Crusoe style hideaway, with incredible personalised service and a relaxed island setting. 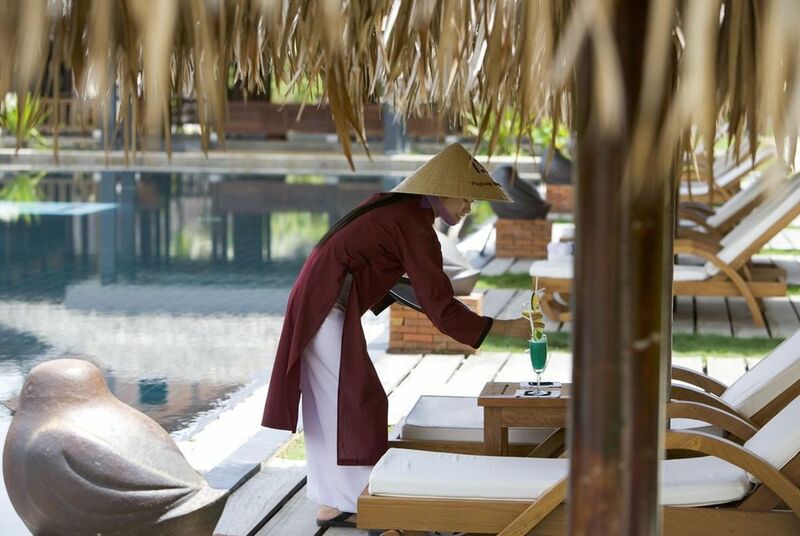 Take a generous helping of colonial Indochina tradition, add a slice of ancient Vietnamese heritage and add all the luxury you can imagine. 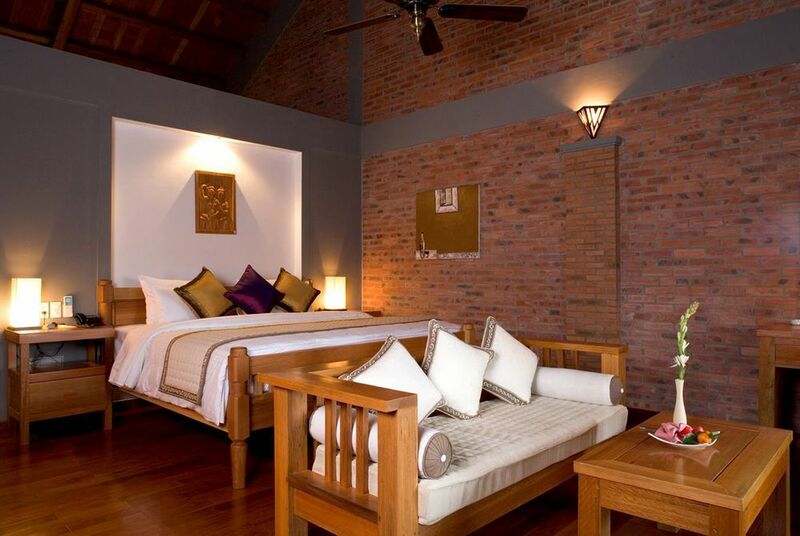 The result is this stylish hotel and spa located on the banks of the Perfume River in the former imperial capital of Hue.